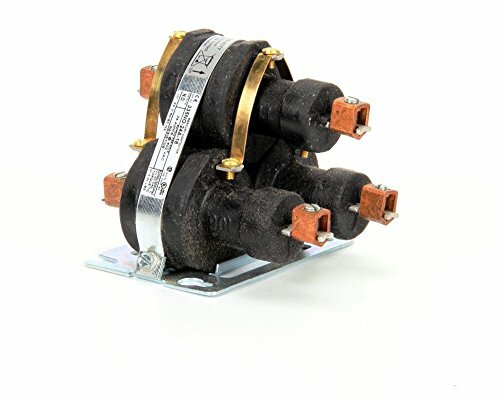 29510, CONTACTOR, MERCURY, 24 -VOLT ALTERNATING CURRENT. Henny Penny Genuine OEM replacement part. Henny Penny is committed to developing new concepts, value-added services and customized solutions for foodservice operators. Use genuine OEM parts for safety reliability and performance. If you have any questions about this product by Henny Penny, contact us by completing and submitting the form below. If you are looking for a specif part number, please include it with your message.